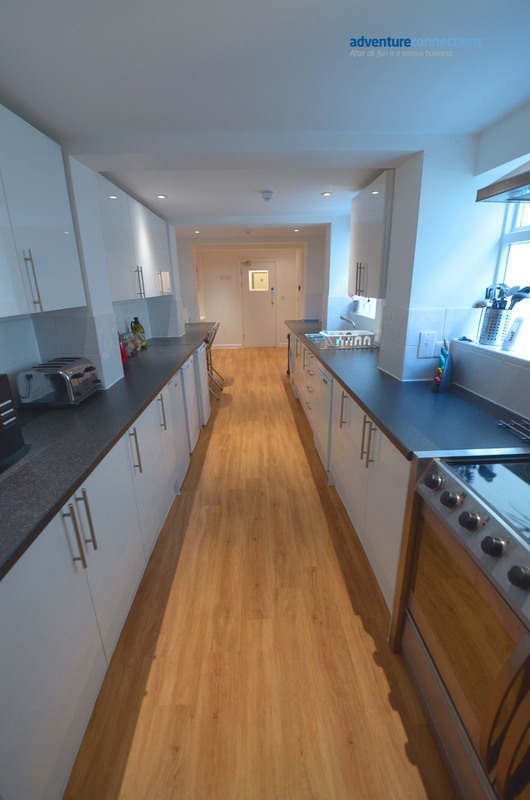 The perfect Brighton holiday home right in the city centre. This property is ideal for large groups as it can sleep up to 31 all in separate beds spread across 11 bedrooms. There are 7 bathrooms and the house has an enormous dining table to seat your whole group. We have a fabulous special offer for a last minute booking, 11th or 18th October just £1500 for the house. A massive saving of over £500 on the retail price!! Call for further details or fill in the form. We love the Brighton Dome with it’s huge range of shows and acts. “A hub for artists across the region, Brighton Dome commissions and supports both emerging and established artists and companies, enabling them to develop, take risks and deliver work of the highest quality.” Check out their website for details. Some pictures of Brighton in the sunshine. 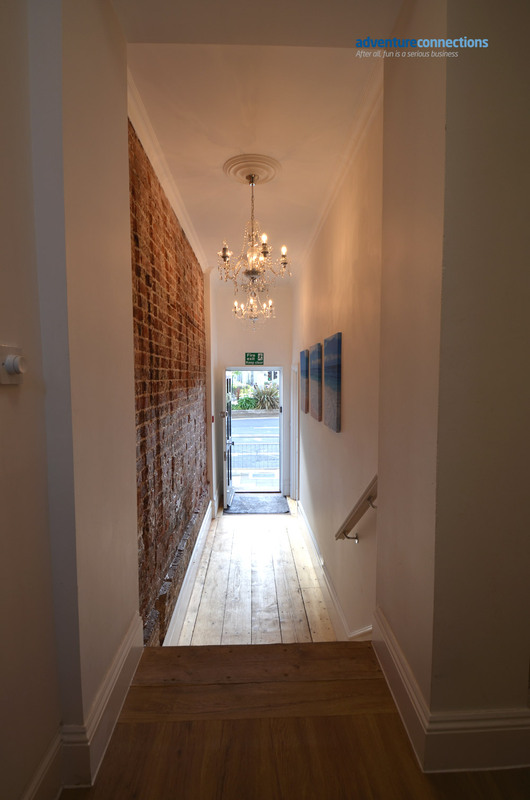 The house has been fully refurbished to a very high standard. Contemporary in design it offers a fabulous base for a weekend in Brighton. 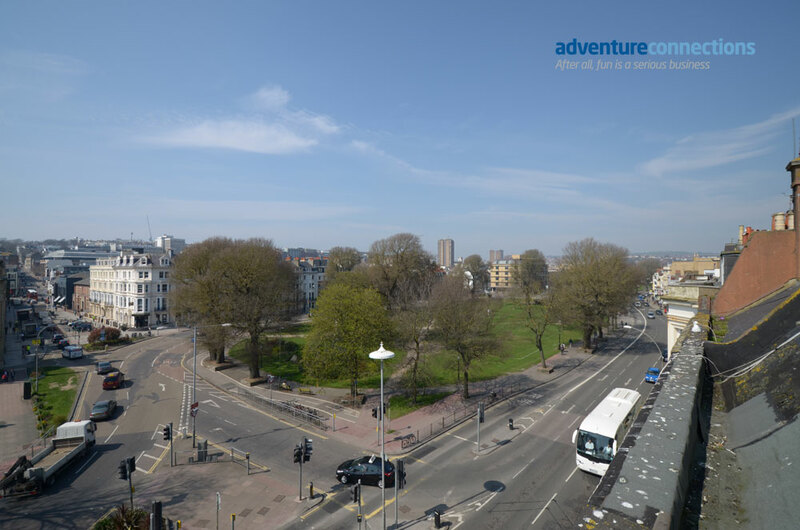 With fabulous views directly across to The Brighton Pavilion and the Brighton Dome the house is ideal if you want a city centre break. 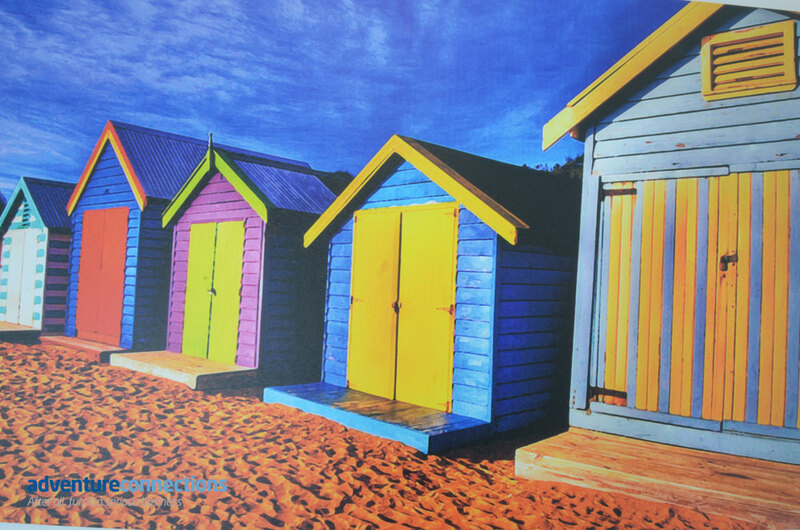 You can walk to the beach or the Brighton Pier in minutes, and being so close to the infamous Brighton Lanes means stacks of cool restaurants and shops are ready and waiting for you. Or with you want to enjoy a self catering weekend the kitchen has all the facilities you would expect, like a home from home. We have 11 bedrooms in total and 31 single beds. 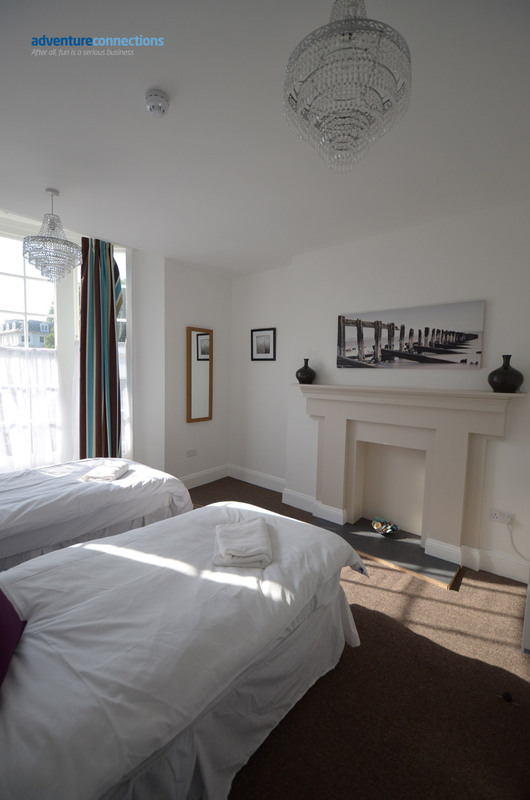 Many of the rooms have ensuite facilities, and we can zip link the beds together to make doubles if requested. 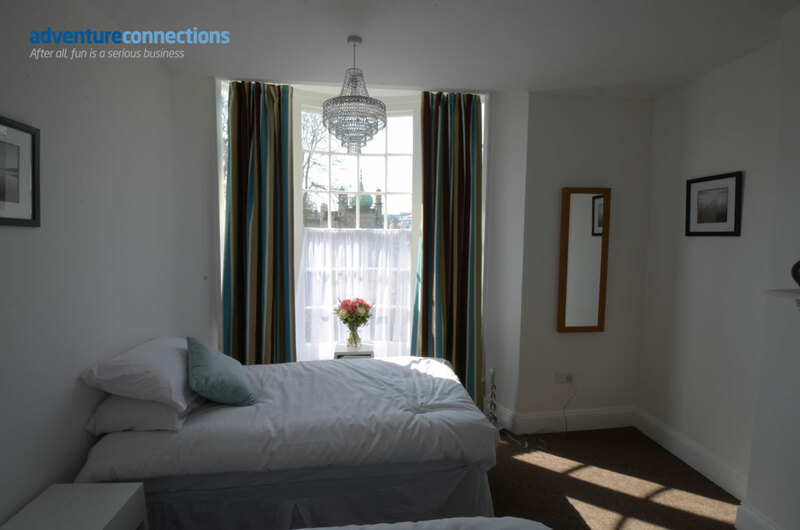 The beauty of this Brighton holiday home is that we can swap and change the rooms around for your group, so families can stay together, stag and hen parties can stay with their friends or if you want a room all to your self because your on a company break, no problem! Everything in this holiday home is big! The dining room's table will sit everyone in your group, sit back relax and let our caterers cook you the perfect meal. In the split level lounge all guests can relax and catch up with friends in comfort. Go downstairs to the huge galley kitchen, full of kitchen gadgets, next door is the breakfast room for those very late nights or very early mornings - you choose! Six floors of this Brighton Holiday Home to enjoy! Brighton, the city that never sleeps. We have joined forces with some amazing partners in Brighton to give you the best city break ever! Hen parties, stag weekends, corporate breaks, family get together's, schools, clubs, the list goes on and on and we can make you stay with us - perfect! Why not start your stay with canape's before our chef cooks a mouth watering meal, followed by a big night out, Wake up the next day and off you go , so many choices....just ask us for details!